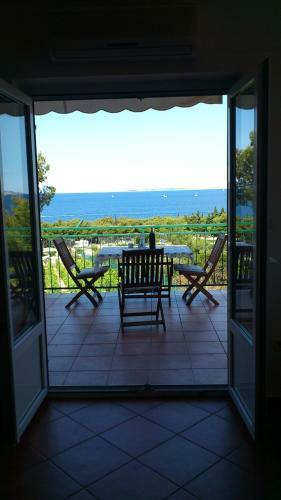 Only 200 metres from a beach, Apartments Diana is set 3 km from the Old City of Primošten. It presents air-cooled apartment with a furnished outdoors terrace with sea views. Private restrooms come with a shower and a hairdryer. 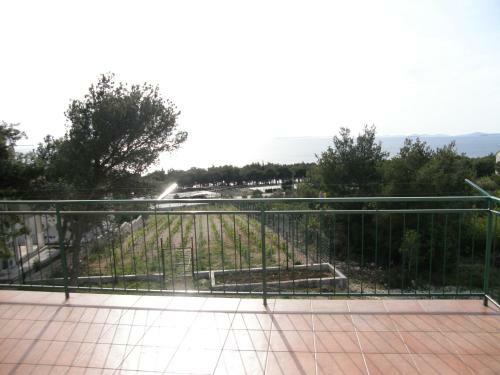 The property owners have olive oil production and various olive oil excursions can be organised for visitors. 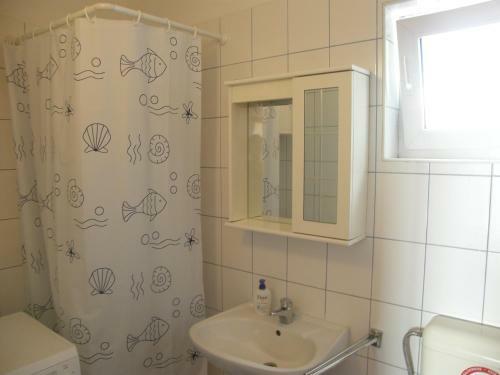 Apartments Diana ~0.1 km, Primosten price per day from € 60 Only 200 metres from a beach, Apartments Diana is set 3 km from the Old City of Primošten. It presents air-cooled apartment with a furnished outdoors terrace with sea views. 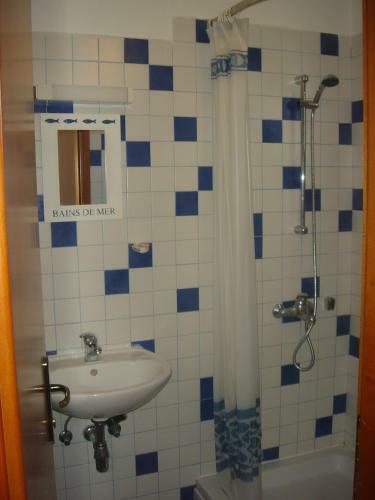 Private restrooms come with a shower and a hairdryer. 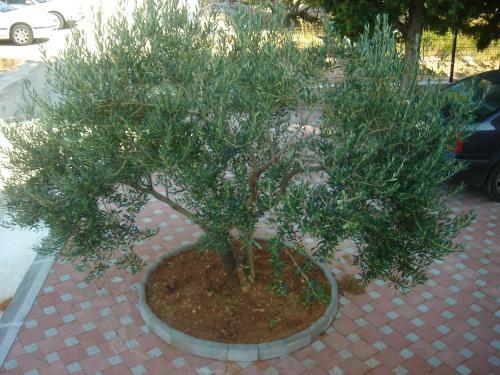 The property owners have olive oil production and various olive oil excursions can be organised for visitors. 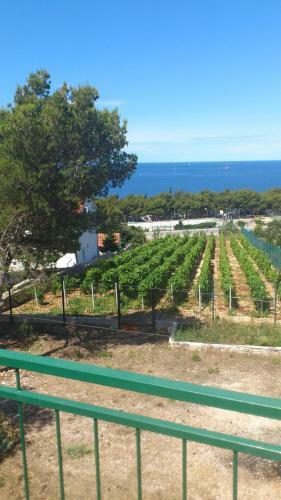 Golden Rays Villas ~0,5 km, Primosten Featuring partially covered outdoor pools surrounded by sun loungers, Golden Rays Vilas are situated in a secluded and tranquil cove, 1 km from the ceter of Primošten. The sumptuous and modern villas all overlook the sea and feature free internet access and direct access to the sea. All villas offer floor to ceiling windows and various modern facilities. 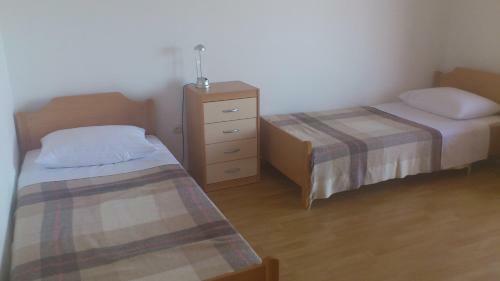 Air-conditioning, a lcd tv with a DVD player and a well-equipped kitchenette with a dining area are offered in each unit. 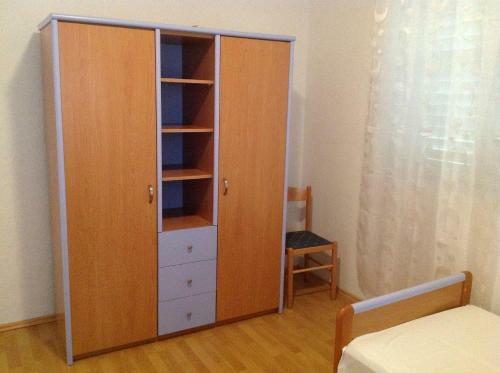 A private sauna is available on site. 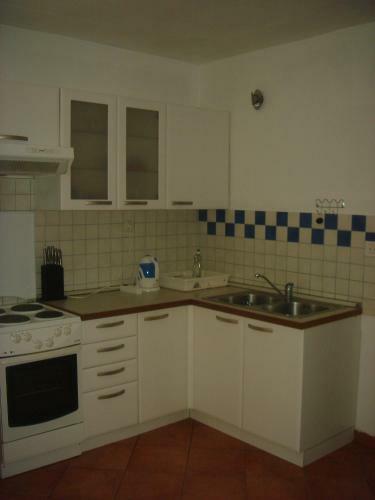 Podgreben ( ~ 2.6 km ): 6+ apartments,. Grebaštica ( ~ 4.9 km ): 225+ apartments, 2+ villas. Zaboric ( ~ 6.6 km ): 118+ accommodation units. Krapanj ( ~ 7.5 km ): 4+ apartments. Brodarica ( ~ 8.4 km ): 213+ apartments. Rogoznica ( ~ 9.7 km ): 399+ apartments. Beach Raduca, Primosten ~ 2,2 km from Apartments Diana Gravel beach: ideal for families, with restaurant, with caffe bar, equipped with showers. Excellent choice of watersports. 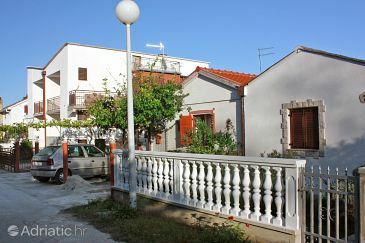 Beach Zecevo, Rogoznica ~ 5,2 km from Apartments Diana Rocky beach: ideal for families. 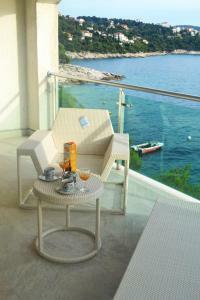 Beach Jaz ~ 6,8 km from Apartments Diana Rocky beach. 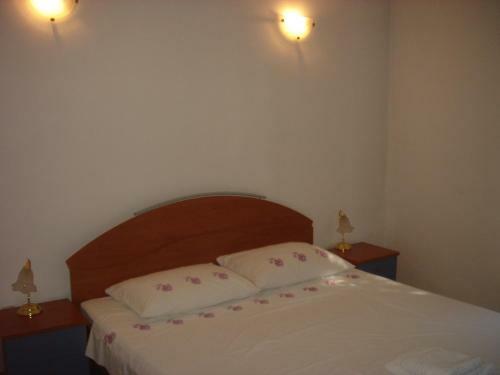 Beach Lozica 3, Primosten ~ 7,6 km from Apartments Diana Concrete beach: ideal for families, with caffe bar. Excellent choice of watersports. 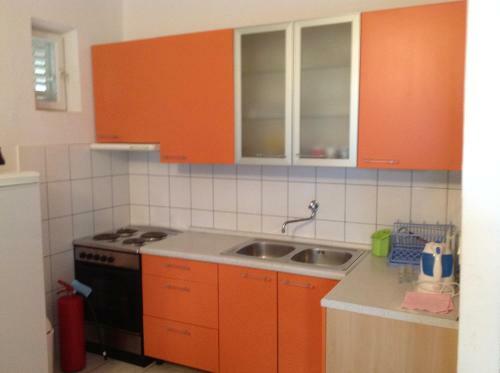 Beach Lozica 2, Rogoznica ~ 7,7 km from Apartments Diana Gravel beach: ideal for families.